Electric cars are regarded by many as the future as they are considered to be a lot more eco-friendly than their gas-burning alternatives. To some extent that’s true but only if you take a number of factors into account, such as the impact their production process makes on the environment and how the electricity that goes in them is made. Those are just two examples but there are institutions out there specialized in measuring such things and they publish a ranking every year, including the BMW i3. 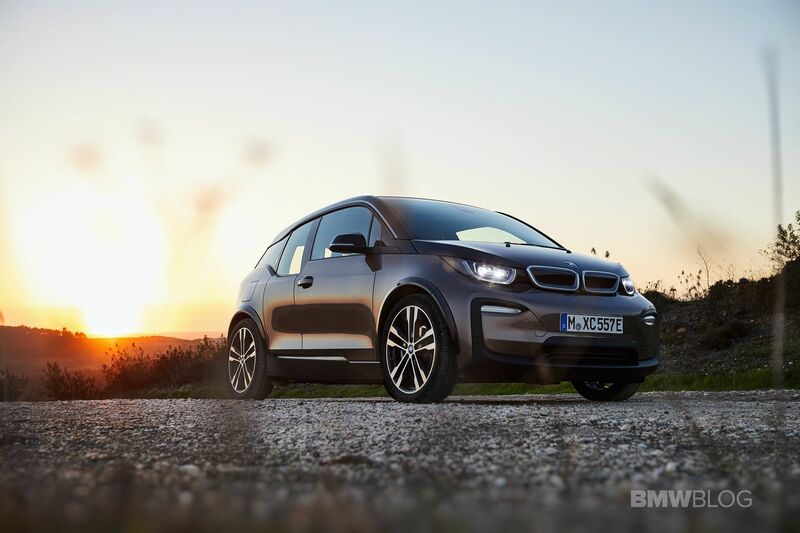 The i3 came in second overall in a ranking made by the American Council for an Energy Efficient Economy (ACEEE). They keep tabs on the industry and rank about 1,200 vehicles every year on their Green Scores, which are meant to show just how eco-friendly each car is. Basically, the Green Score reflects a car’s cost to human health from air pollution due to certain factors and that’s called the Environmental Damage Index or EDX. A theoretical EDX of zero would warrant a Green Score of 100. Therefore, the i3 was basically born to enter such rankings, with all its tech and next level production process. However, this year, it came out second, with an EDX of 0.74 and a Green Score of 65. That’s for the EV, get the range extended vehicle and that score drops to 63. 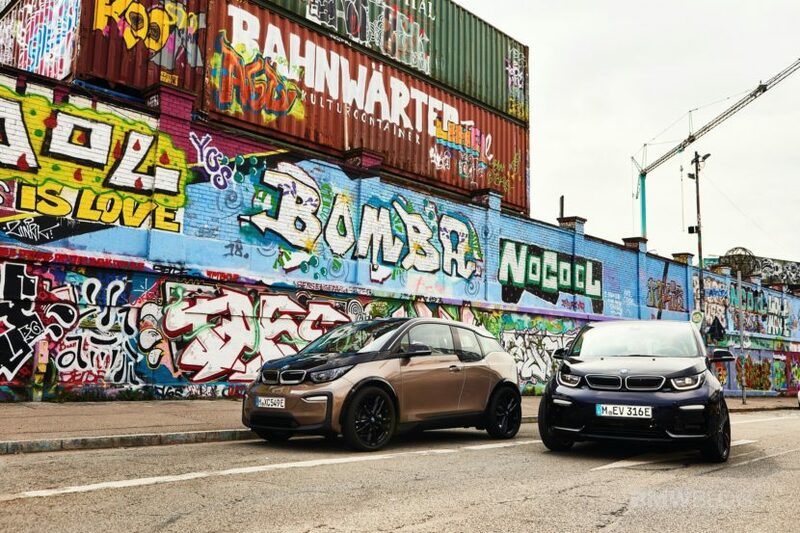 The i3 lost to the Hyundai Ioniq Electric with an EDX of 0.68 and a Green Score of 67 but placed better than the Nissan Leaf, Kia Soul EV or even the Hyundai Kona Electric everyone’s talking about, and its 258-mile range. We should point out that the Tesla Model 3 wasn’t included in the 2019 rankings as the recent federal government shutdown kept the EPA from providing a few models with the proper certification for 2019, including the American model. That also meant that the ACEEE couldn’t evaluate it but the council plans on doing so as soon as possible and update its findings.